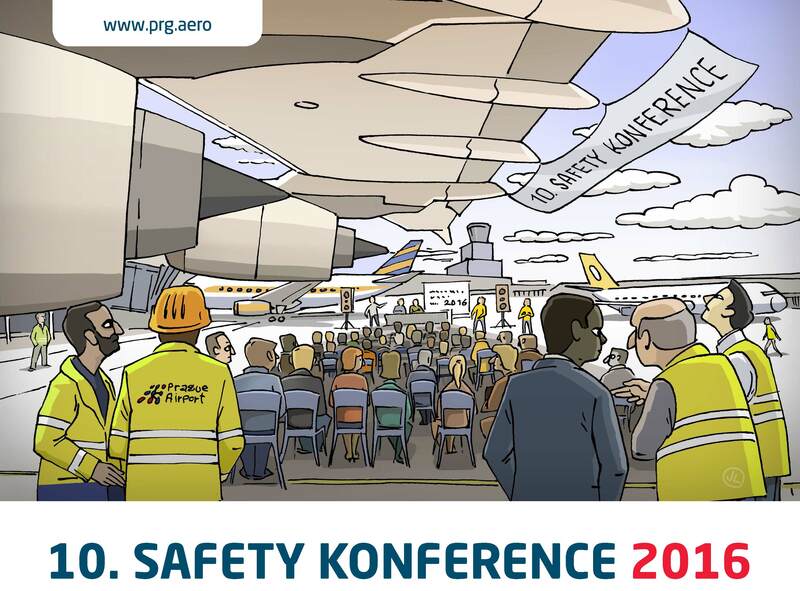 This year´s annual conference „Safety a Security Praha 2016“ took place at Vaclav Havel Airport Prague on the 24th of November 2016. 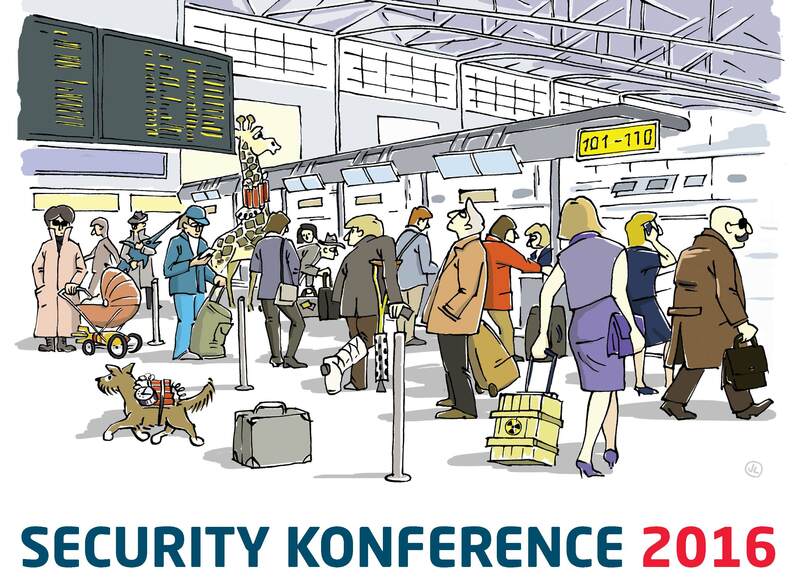 This is already a traditional conference focused on the issues of protection against unlawful acts and operational safety in civil aviation, which is organized by Prague Airport a.s. together with Vysoká Škola Obchodní (University College of Business in Prague). Representatives from the domains such as airport safety, academic experts, pilots, airport operators, etc. 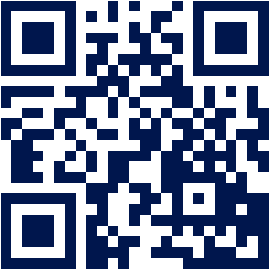 were present at the conference. The GNSS Centre of Excellence director Pavel Dobeš, presented an EGNOS Adoption presentation regarding a description, use and benefits of the EGNOS system and the use of GNSS applications in aviation. Information about the progress and outcomes of CaBilAvi (Capacity Building in Aviation) and EGNOS Adoption CZ projects were given.